Today I was so blown away by a very thoughtful Mandrake... popping into the fabric store (now that in itself is like a fish out of water) on the way back from dropping the boys to school, to choose a few pieces of fabric on the specials table as a surprise for me. The amazing thing is that two of them I had been eyeing up (during my sneaky visits now and then) but never got around to buying. So thanks so much Mandrake - a really nice surprise and really thoughtful. 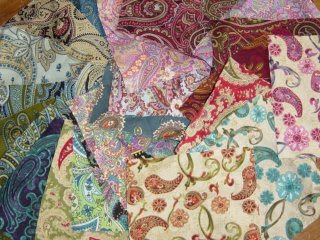 I also just bought some paisley fabric (online) and silly me never sussed out the measurements... so I have no idea what I am going to do with heaps of tiny squares of paisley fabric... my love for paisley came first before logic... any ideas?? 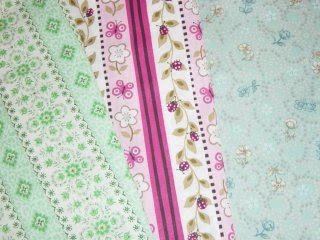 Might try a multi-patterned softie for fun! Maybe I should just leave the material shopping up to Mandrake?? plese can you make me another bunny! That is very thoughtful! My hubby told me he had looked into buying me a new sewing machine because of my frustrations with my old one! couldn't believe how thoughtful that was. 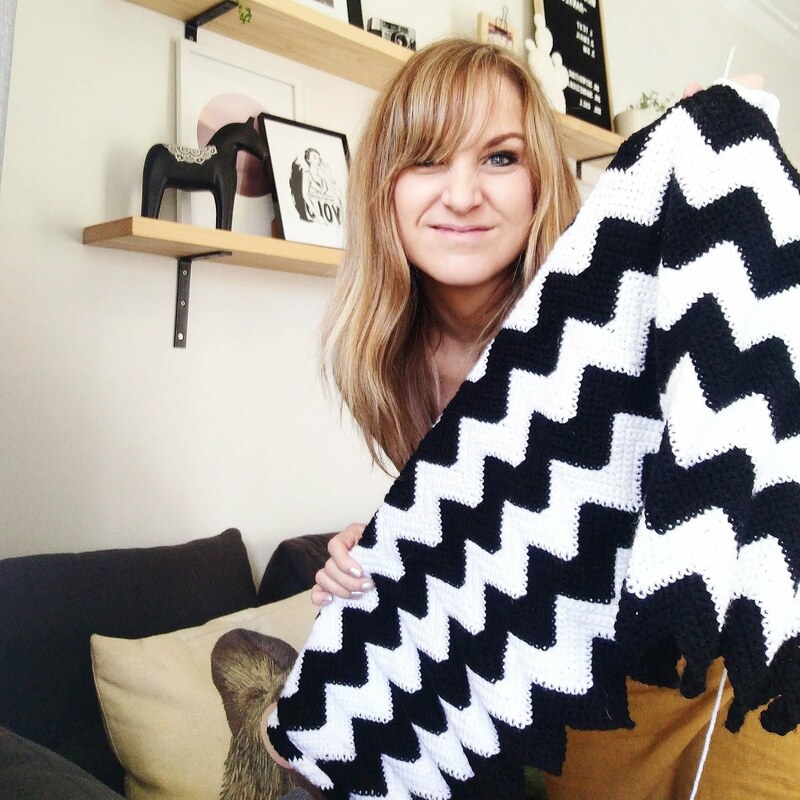 Maybe you could make a quilt with all those small squares??? It would be very paisley - and it would be snapped up in a 2nd by your daughter, I'm sure!!!!! Anything I sew is taken like gold around here by Miss 4!